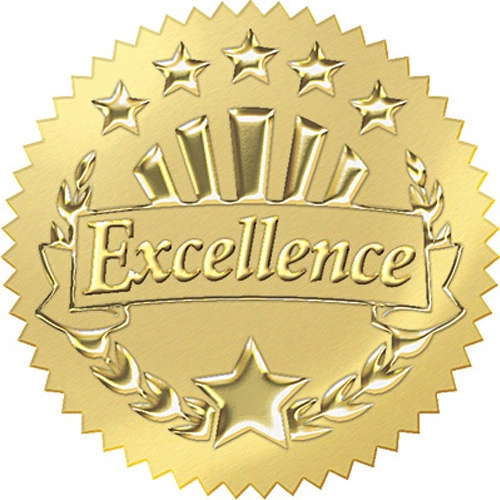 The new ASGA Award of Excellence is the perfect platform for sharing your achievements and promoting the work of the sand and gravel industry in Alberta. This is your time to shine, so don't let it pass you by. The award was developed to spotlight outstanding examples of stewardship, community relations and operations from aggregate producers in Alberta.The winning company receives a full feature in AGM programming and a profile on the ASGA website. Deadline for submissions is November 15, 2017. 780.435.2844 x 1 for more information.